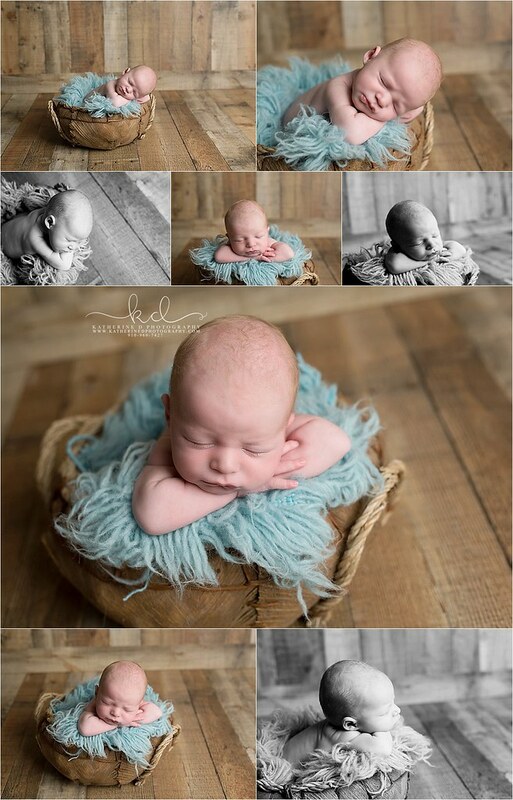 Sweet little Jace! 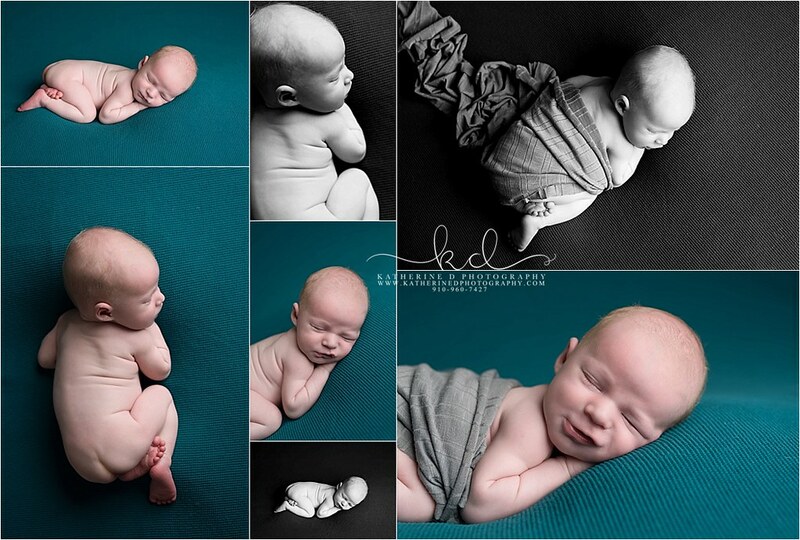 He came in for a newborn mini and was not the most cooperative for me, lol! 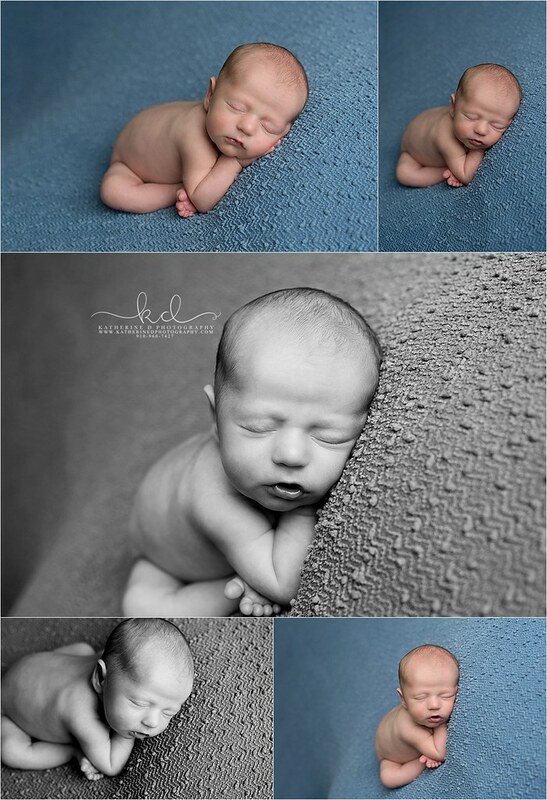 I was able to get his session done and all the images turned out great! 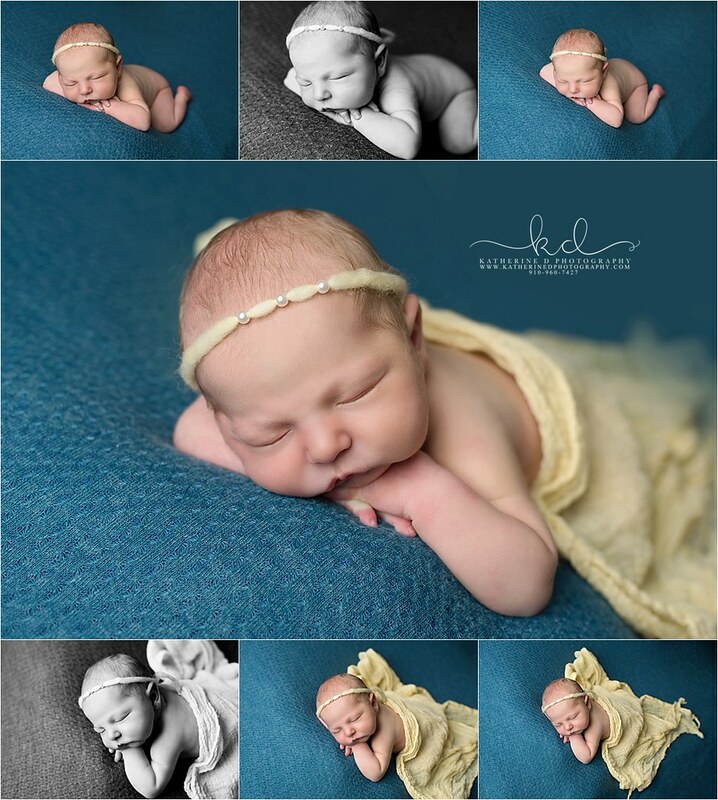 Scarlet’s daddy works with Mr. KDP. 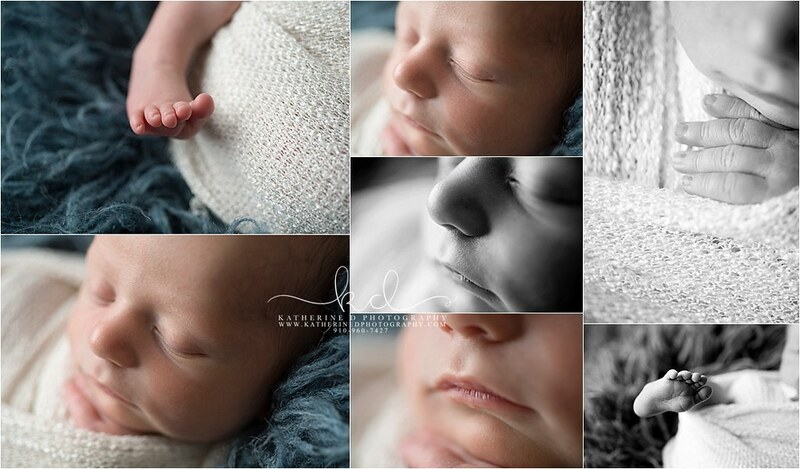 It’s always an honor when another fire family chooses me to photograph their newborn! 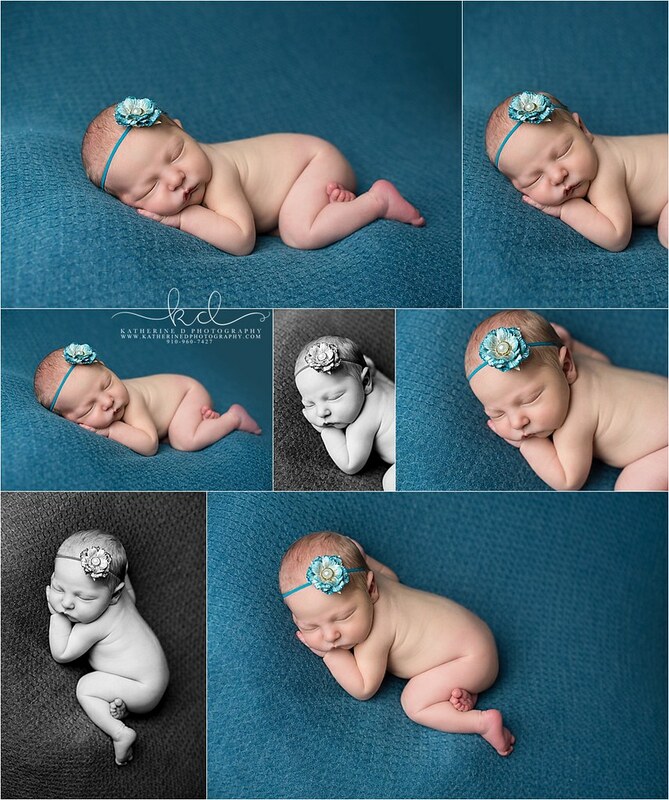 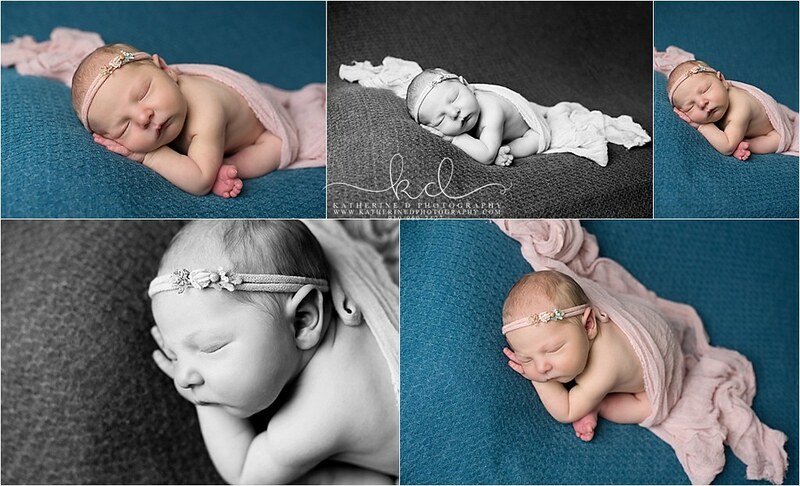 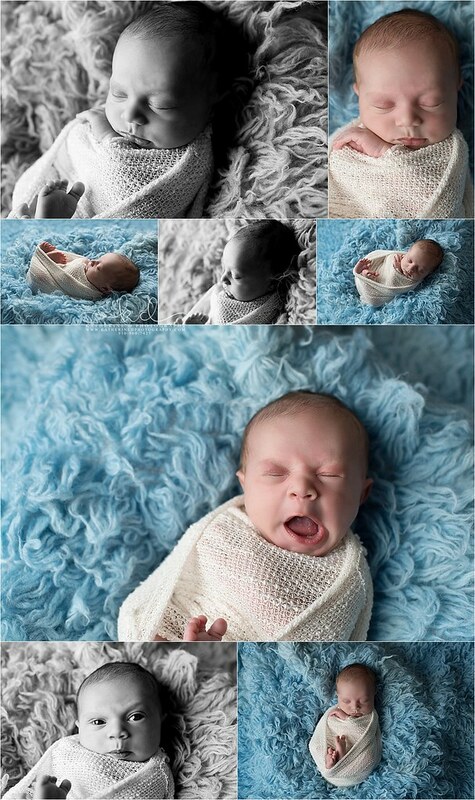 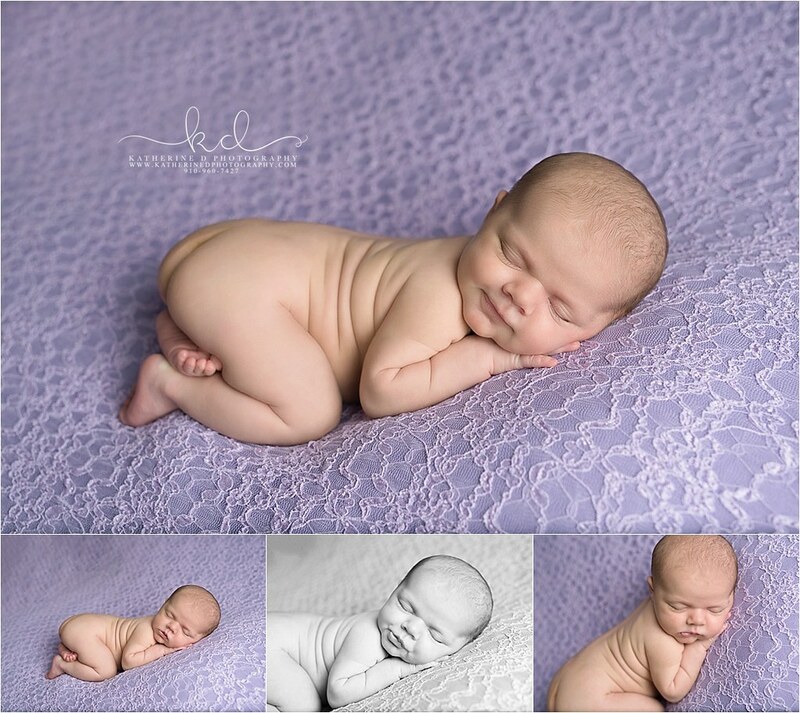 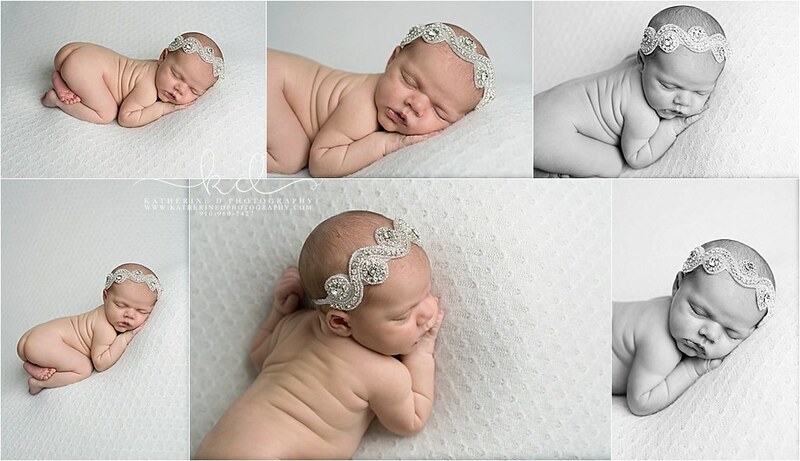 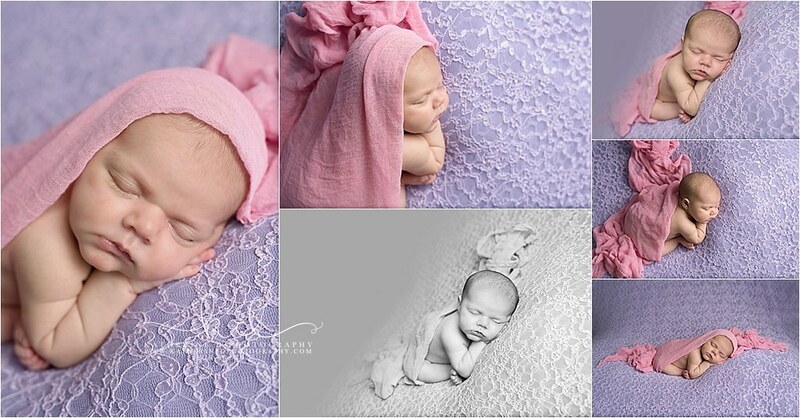 Scarlet was 3 weeks when we held her session and she was a dream! 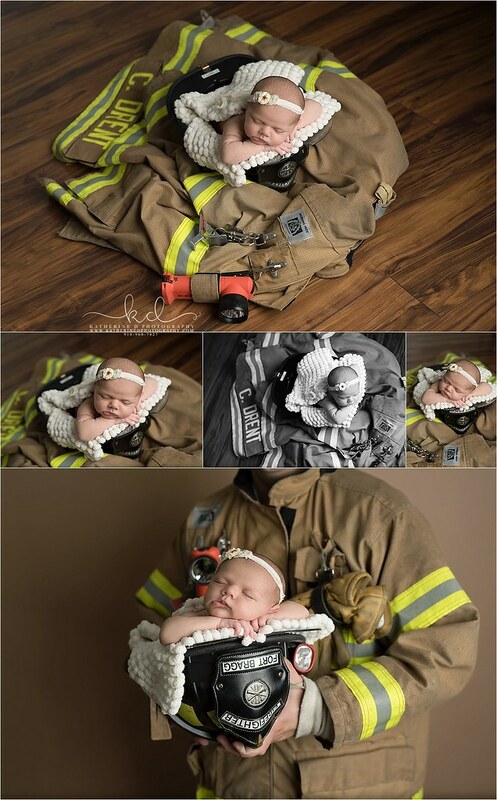 Of course we had to do some shots in daddy’s gear! 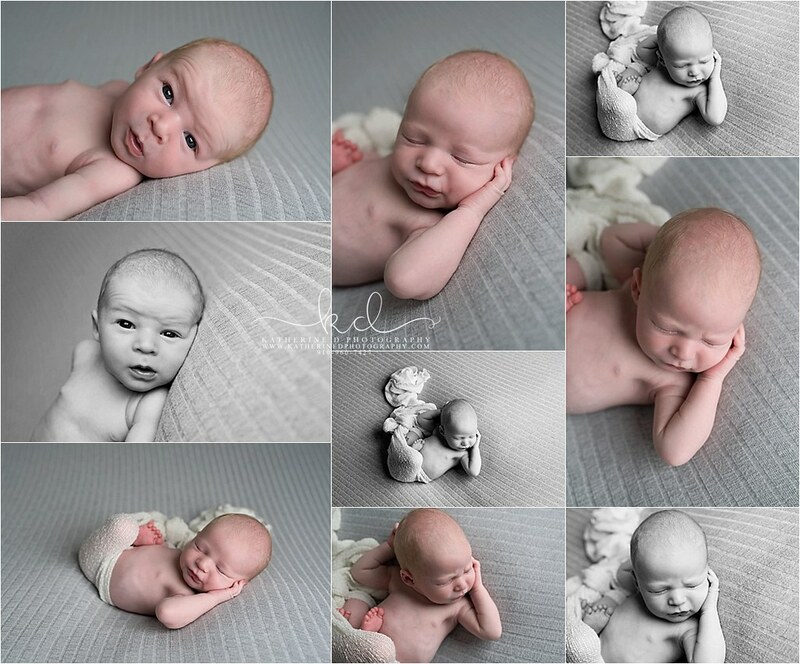 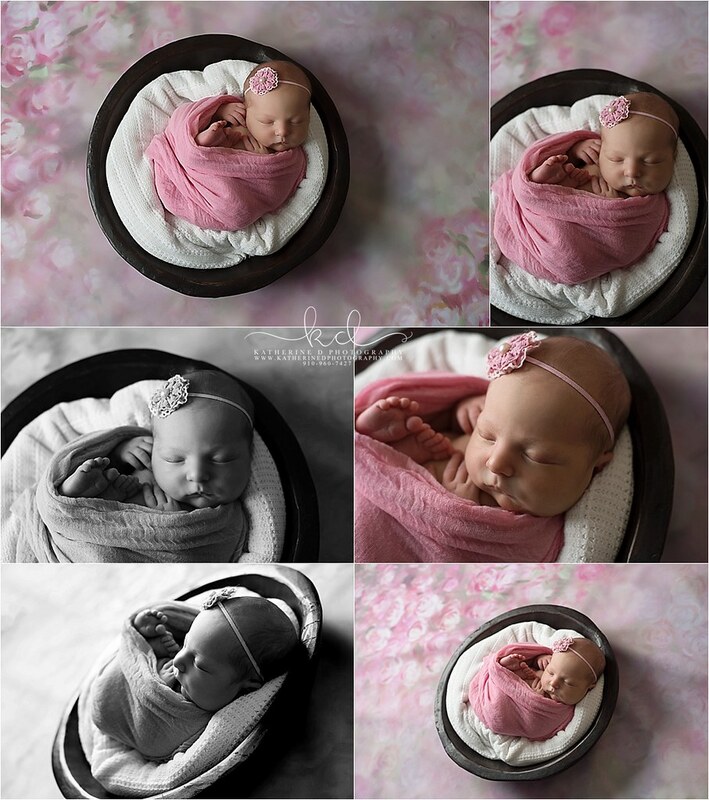 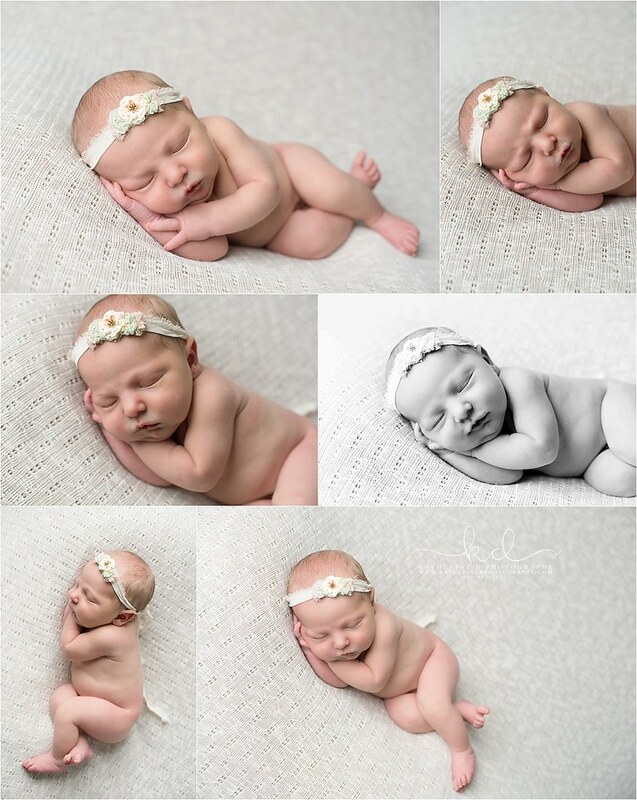 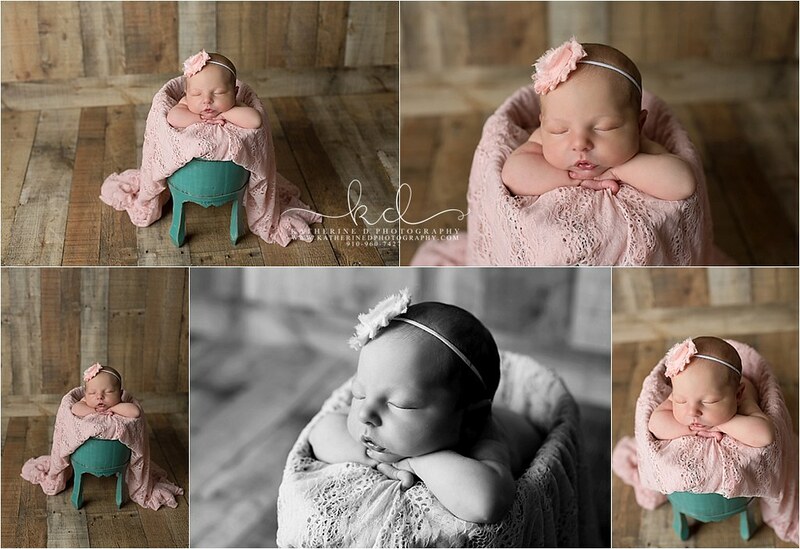 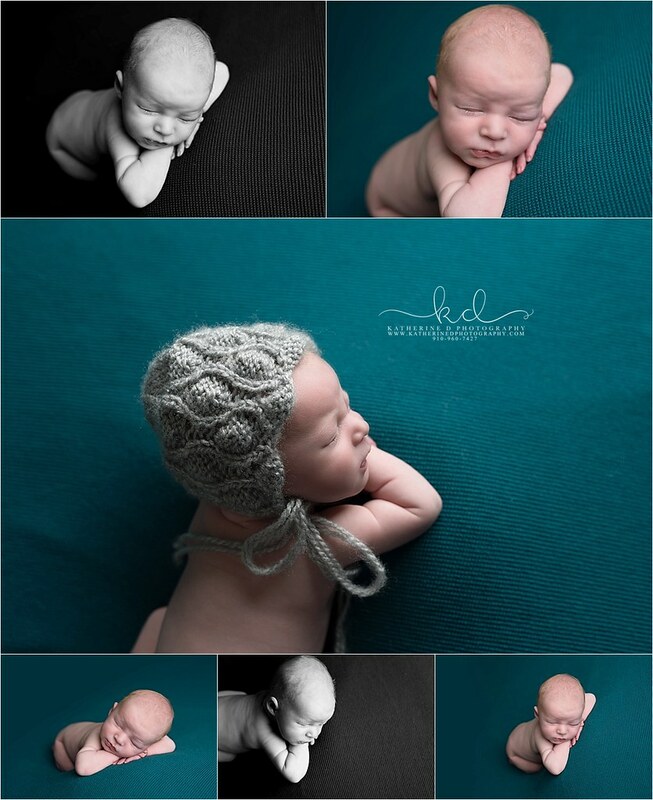 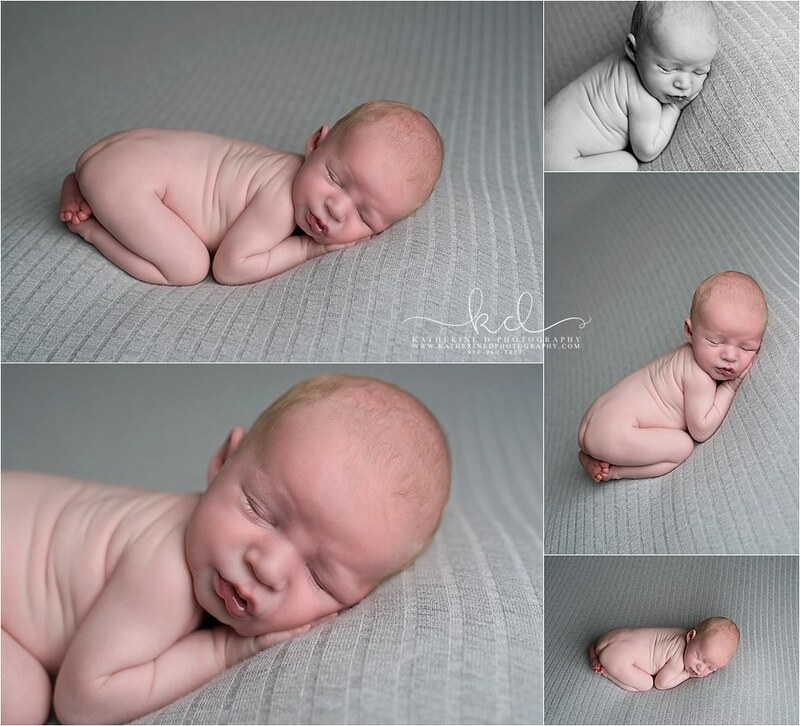 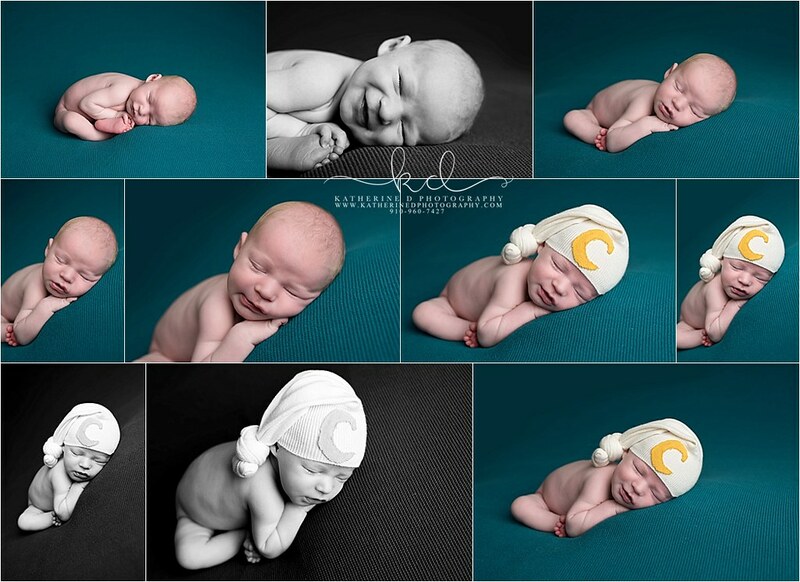 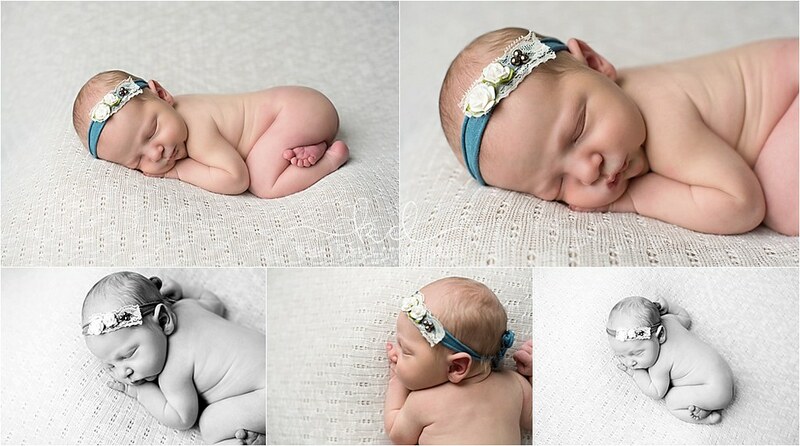 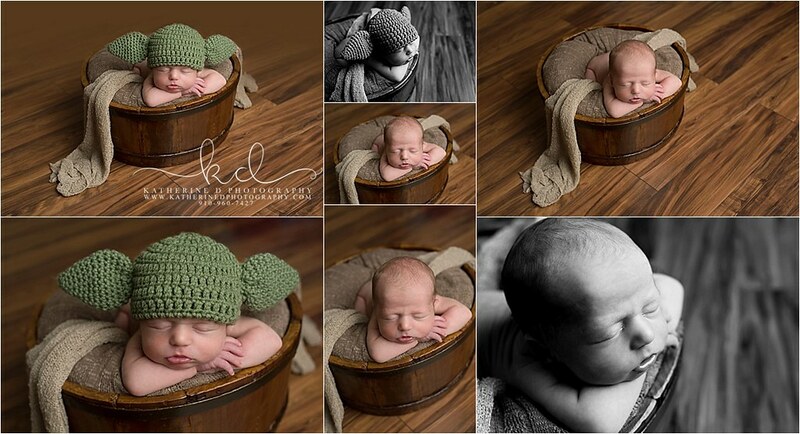 Is time quickly passing you by and you need to get your newborn in my studio? 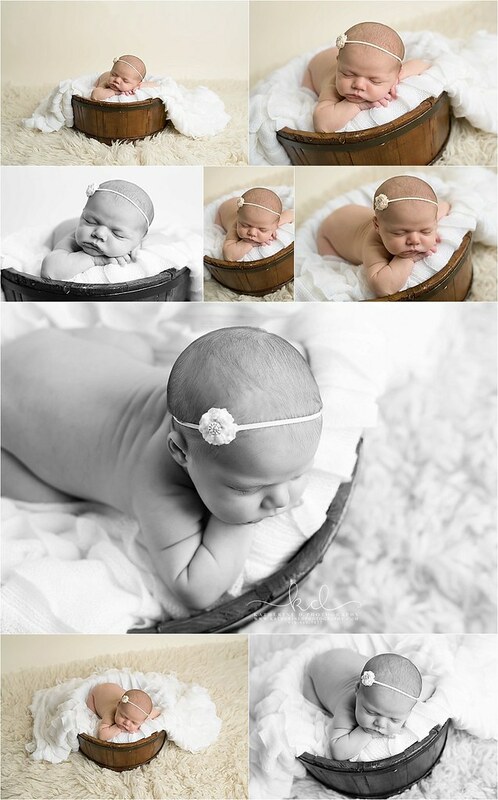 Don’t hesitate to contact me today to schedule your session!! 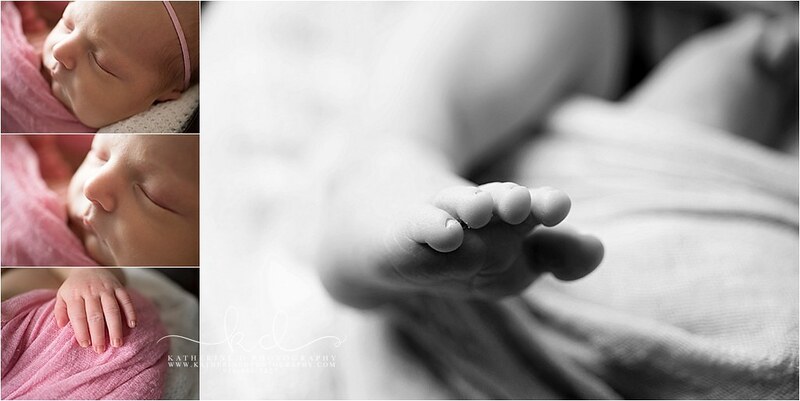 I first met this family back in September for their maternity session! 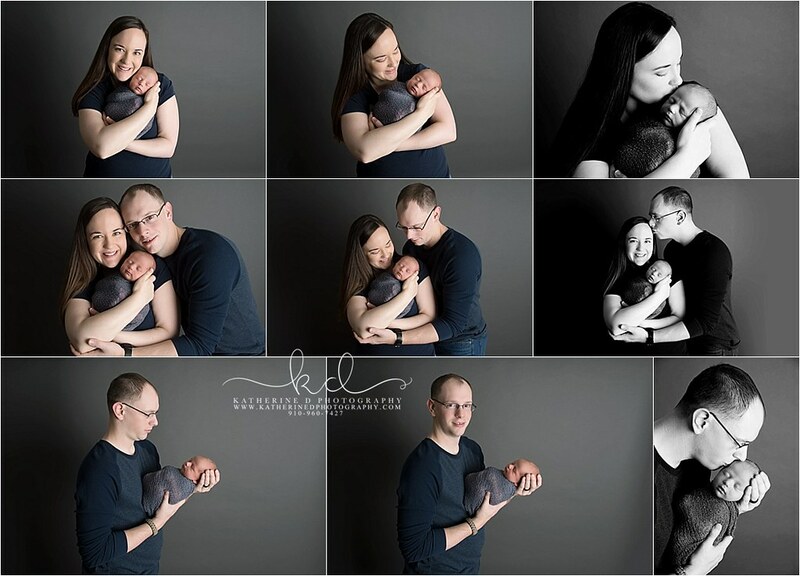 It was so great to see them again and meet baby sister <3 Miriam was a dream, slept perfectly and I even got to do a different setup than I normally do! 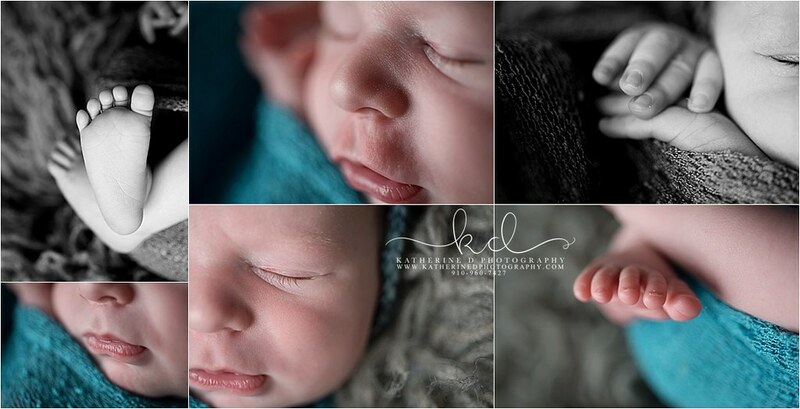 This little guy was so great and mom & dad were SO in love with him! 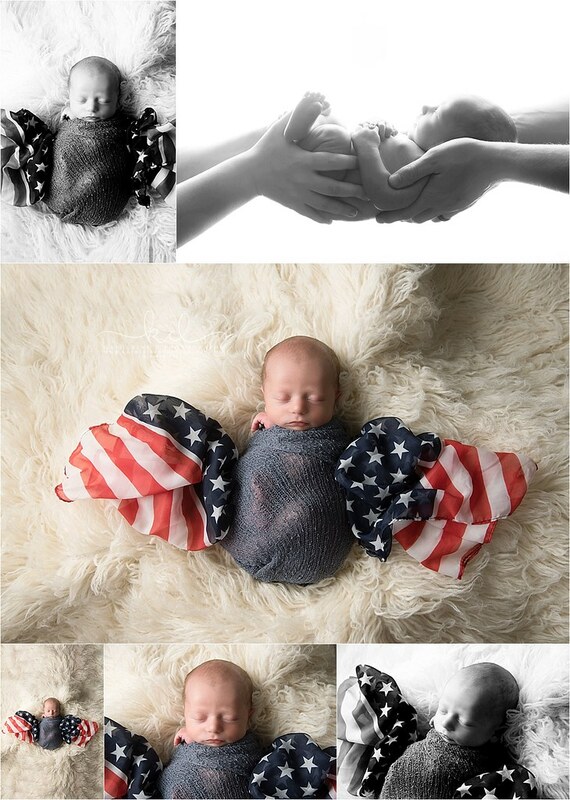 This flag scarf is one of my favorite wraps! 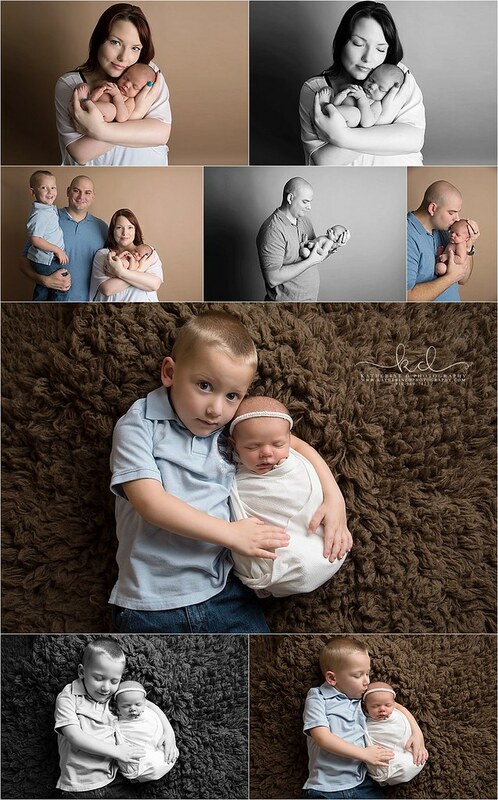 It’s so versatile and perfect for this military community! 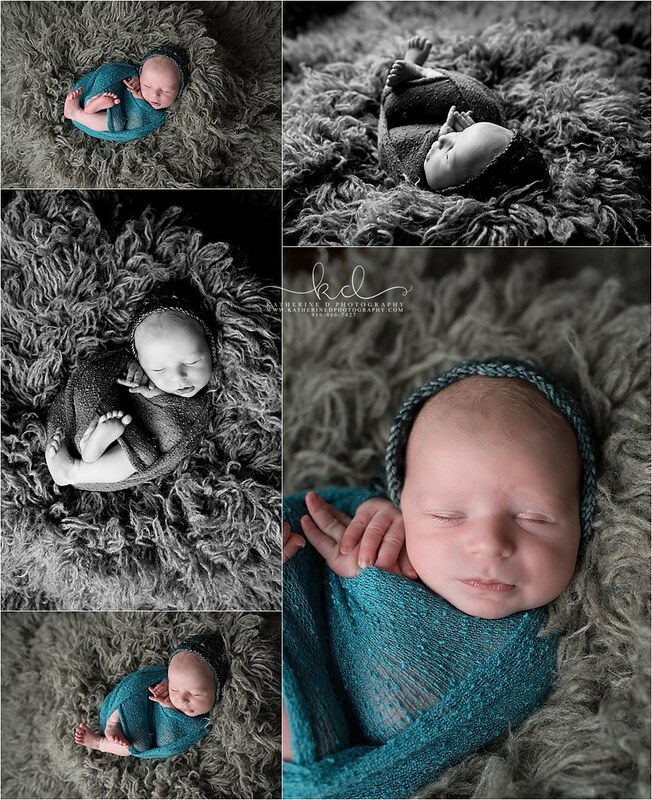 Redheads named Conner were quite popular for me this year! 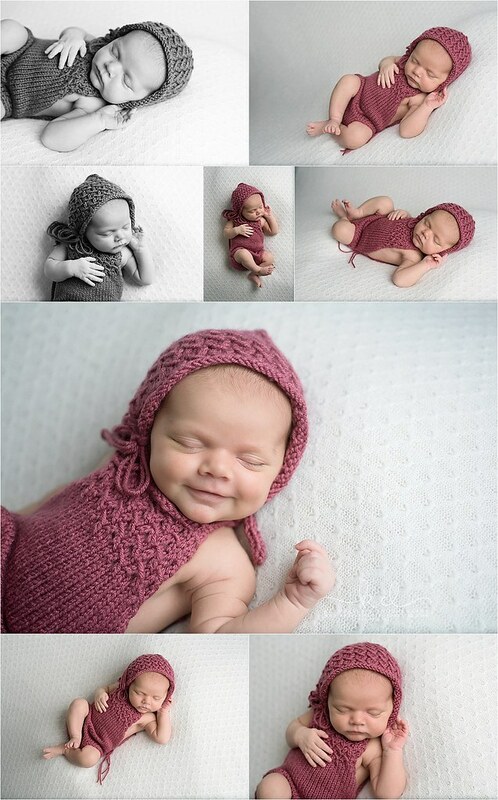 This little sweetie was great and even gave a few smiles!